A cleaner and more energy efficient choice. Since 1978, Chelsea has designed and implemented geothermal heating and cooling systems. Projects span from Philadelphia to the Eastern Shore. These systems tap the constant temperature of the earth in order to provide heating, cooling and hot water. Geothermal heat pumps only use electricity to move heat (not to produce it). Your home stays comfortable all year round while trimming your energy bill up to 80%. See answers to our most frequently asked questions below or visit our friends at Climate Master to figure out your projected savings. Chelsea Heating & Air has already installed more than 2,500 Geothermal units in homes and businesses around the area. In an article by the Chester County Press, Louis Rakus, President of Chelsea Heating & Air, states " he expects geothermal systems to only gain in popularity in the future because they are a more cost-effective option when compared to the traditional energy systems." "It is usually between 50 percent and 80 percent percent savings, depending on the systems that they have," Rakus said. 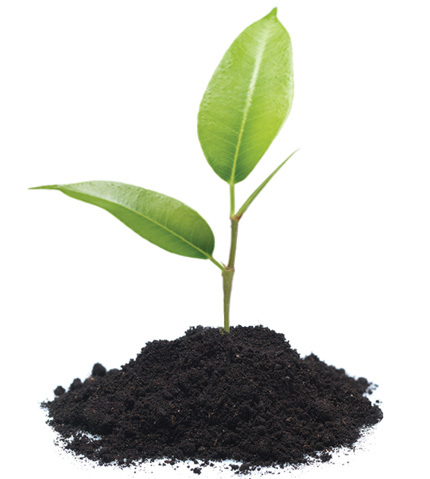 Another benefit that comes from the efficiency of the systems is the fact that they are environmentally friendly, which is an important consideration for some consumers. "This is the most 'green' thing that you can do other than solar," Rakus explained. Click here to read the full article. "How do geothermal systems work?" 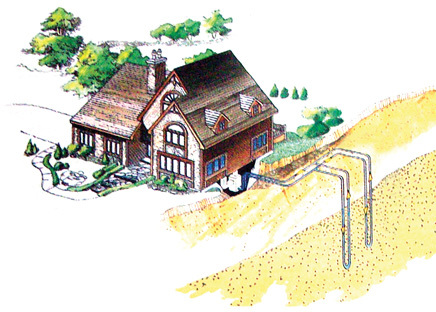 Like any type of heat pump, a geothermal simply moves heat energy from one place to another. Your refrigerator works using the same scientific principle. Using a unique earth-friendly “refrigeration”, the geothermal heat pump transfers energy to the home by removing heat energy stored in the earth and groundwater. Geothermal heat pumps also take advantage of the mild ground temperature for extremely high efficiency cooling. Most systems also include a hot water generator, which diverts a portion of the supplied heat to the domestic water heater. This provides a substantial portion of a family’s hot water needs at a very low cost. 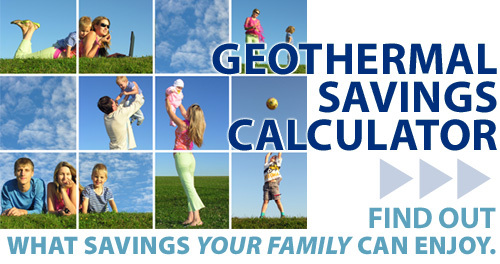 Overall, geothermal technology offers the highest cooling and heating efficiencies of any system available. "Do geothermal systems BOTH heat and cool?" One of the things that makes a heat pump so versatile is its abitlity to be a heating and cooling system in one. You can change from one mode to another with a simple flick of a switch on your indoor thermostat. Plus, a geothermal heat pump can assist in heating hot water year-round. A geothermal unit typically supplies four to five killawatts of heat for every killawatt used. Three to four of these kilowatts of heat come directly from the earth itself, and are clean, free and reusable. "Are there loans to get us started?" Keystone HELP offers homeowners loans for geothermal installations. Click the link below to apply. • Geothermal systems are eligible for federal tax credits and state incentives until December of 2016 (check with your state). We install closed-loop geothermal systems. The term “closed-loop” is used to describe a geothermal heat pump system that uses a continuous loop of special buried plastic pipe as a heat exchanger. The pipe is connected to the indoor heat pump to form a sealed, underground loop through which water or an anti-freeze solution - depending on where you live - is circulated. Unlike an open-loop system that consumes water from a well, a closed-loop system recirculates its heat transferring solution in pressurized pipe. through the Loop Circulation Pump (2). to the Hot Water Tank (5). back out through the Loop Circulation Pump (2). is sent to the Air Handler's Coil (4). to the Hot Water Tank (6).